The island nation of Antigua and Barbuda, which is located on three islands – Redonda, Barbuda and Antigua, are part of a small group of the Antilles. Quiet lagoons and bays protected by reefs, mountains, sheltered by greenery and golden beaches – Antigua and Barbuda are like a fairy-tale dream, alluring and fascinating tourists with its beauty. Antigua Island has about 365 beaches! Visiting them every day at a time during the year you will not get twice on the same beach. Any holidaymaker can find a place for the soul. 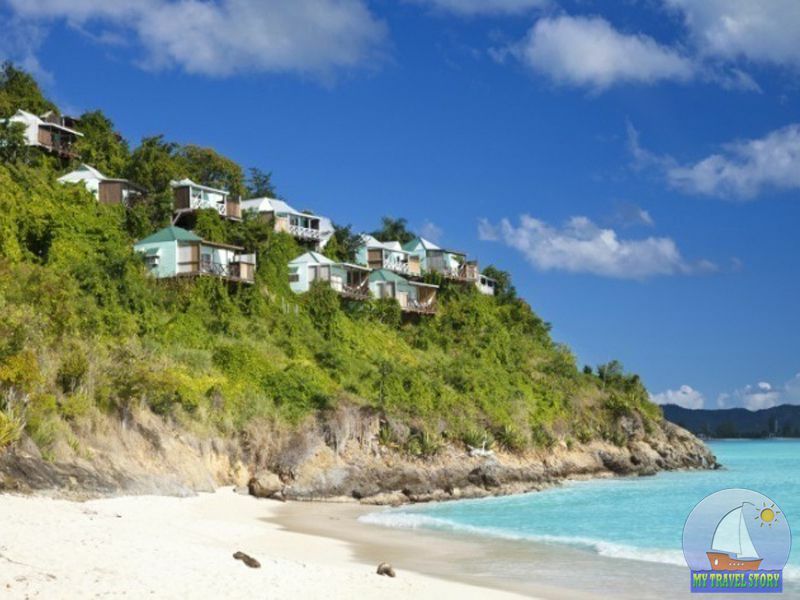 If you’re a fan of noisy and cheerful pastime, enjoy being in a big surrounded by people, you on the northern coast of Antigua – Dickenson Bay on. If you like privacy and tranquility – go to the southern part of the island, where you expect a beautiful deserted beaches. On the west coast is to go in the afternoon, in the evening – at sunset Caribbean Sea acquires an extraordinary beauty of tone, worthy of the brush of any artist. Antigua is the capital of St. John’s. City with the number of the local population only 30 thousand people, has a wealth of attractions – beautiful promenade along the harbor, old houses of colonial architecture, abandoned sugar plantations, which in former times worked slaves. For tourists here is organized several tabloid pedestrian zones, along which there are shops, restaurants, art galleries. 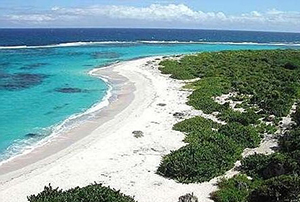 Barbuda Island is famous for its white-pink beaches, one of which is the famous Long Beach. The island is inhabited by little, here it dominates virtually untouched nature. Wild beaches, which settled the colony almost disappeared frigates, are very popular among the lovers of ecotourism. Unlike Antigua to Barbuda no mountains – this flat island built coral over millions of years, but there are many natural caves and grottoes. Some of them are preserved characters lived here once natives. The main activity of the local residents is tourism, in which 70% of the working population is employed. 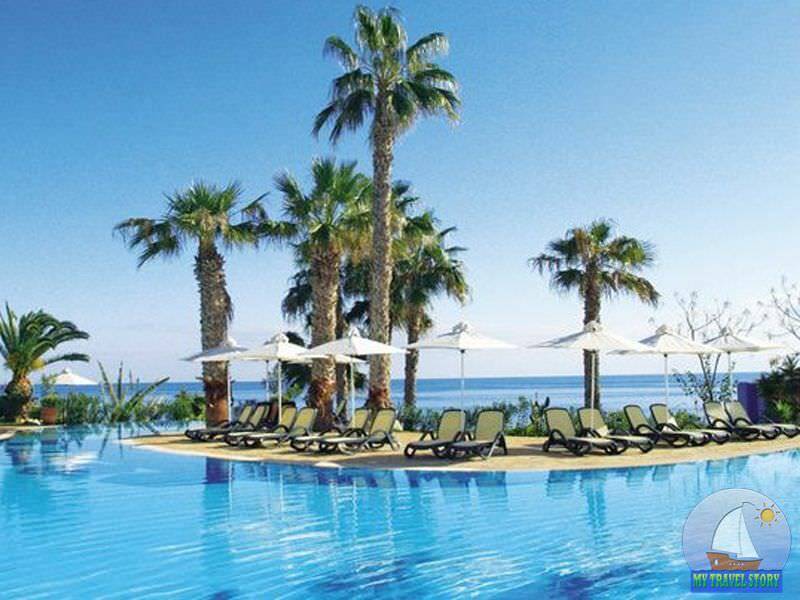 This island in the super modern hotels, entertainment centers, casinos and night clubs, excellent service and infrastructure, subordinate to a single goal – to satisfy any customer, who arrived here. 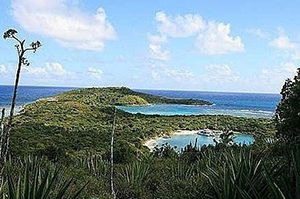 The island Barbuda capital – the city Codrington, which is more like a village. However, here also you will find and restaurants and boarding houses, and shops. Uninhabited Redonda Island, there is almost no tourists, so it retained its pristine beauty, unspoiled tropical flora and fauna. On all the islands and in the coastal waters are quite exotic creatures unique to these islands. The disadvantage is the lack of natural fresh water in the islands, but the residents and guests of the resorts do not have any problems with it. Temperature in Antigua and Barbuda is almost the same throughout the year – an average of 26 degrees in winter and 32 degrees in summer. Water, respectively, are also suitable for swimming all year round. The best time to travel to the islands – from December to April – is not peculiar to the tropical heat, and for these places of seasonal hurricanes. Fans of outdoor activities can be found on the islands of Antigua and Barbuda everything to meet their needs. There is excellent fishing, beautiful underwater views for diving enthusiasts – coral reefs, shipwrecks, underwater caves; nice warm Caribbean wind windsurfers have on the soul. The most famous bay in Antigua called the English. In April, here spend a week sailing – this time here come hundreds of the most diverse yachts to take part in the regatta. Residents of the islands – quiet, peaceful, friendly people living a leisurely life. However, in early August this calmness disappeared from the streets of Antigua – here comes a bright annual carnival. Street processions and parades, competitions, election of the Queen of Beauty and Miss Antigua Carnival. In Antigua and Barbuda is very profitable to buy precious stones, jewelry, a good watch thanks to the fact that there are acts of free trade system. Nature Resorts Antigua and Barbuda. Attractions, beaches, flora and fauna of the islands. Activities and entertainment on the islands of Antigua and Barbuda. 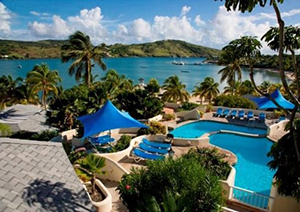 Resorts on the islands of Antigua and Barbuda.